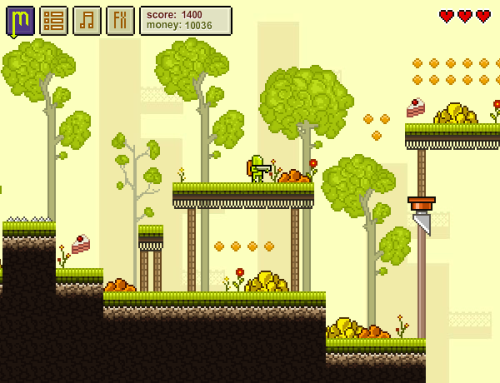 Description Zuper Green is a Platformer Action game with addictive gameplay. Upgrade Mr Green using the coins to survive as long as you can. Shoot zombies, jump, collect coins, apples, cakes and make the highest score. The shop features 24 unlockable items like hats, capes and badass weapons which give you additional bonuses.